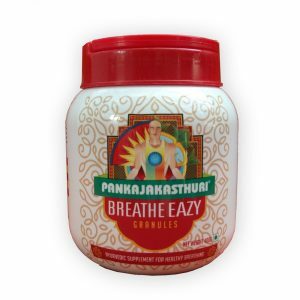 Safe and effective Ayurvedic cough formula. 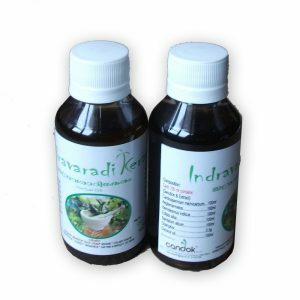 The product is a fine blend prepared by following traditional Ayurvedic method ( kashayam) with strict quality parameters. 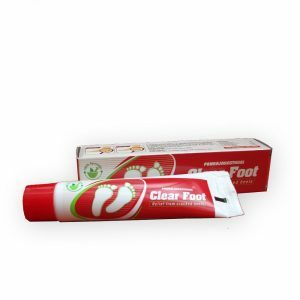 Quality assurance of our preparation from sourcing of raw materials, in-process controls to the finished product is strictly carried out as per GMP guidelines. 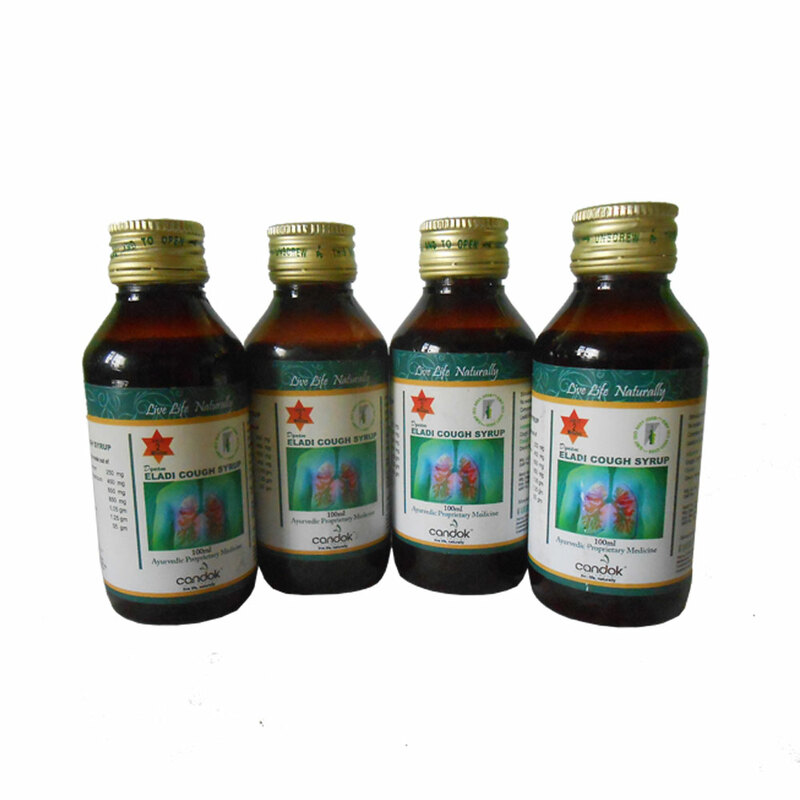 A trusted brand since 2005, this is a cough formula with added nutritional benefits. 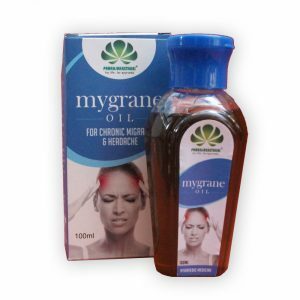 Usage :Take One or two teaspoonful three to four times daily. 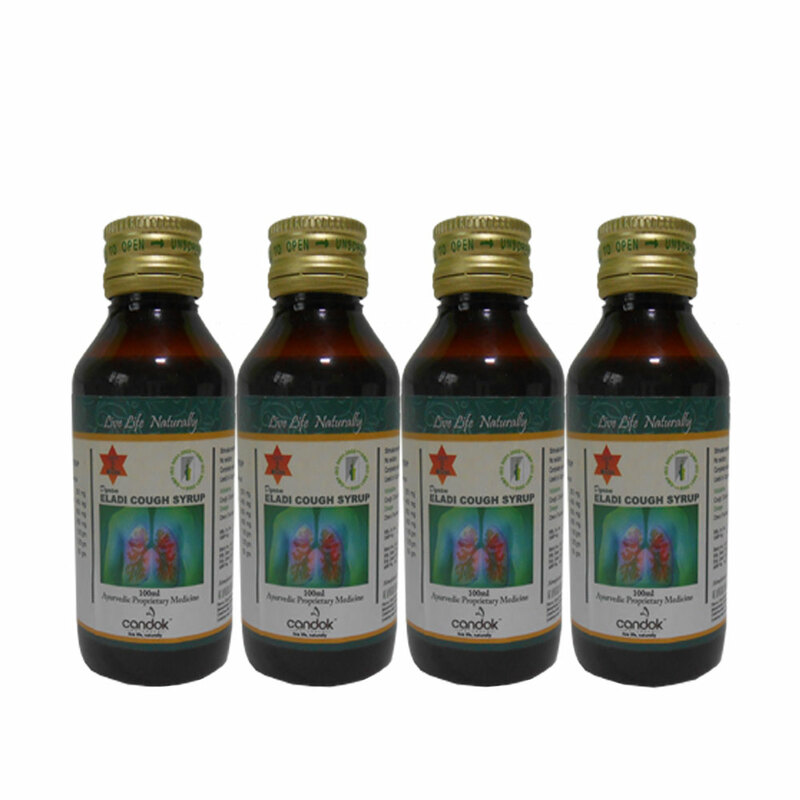 Made with ingredients like Cinnamomum, Cardamomum, Mesua, Piper Nigrum, Zingiber with natural honey as the base, candok’s dynam eladi cough formula is a close to nature, safe and effective preparation for cough, cold and itchy throat.